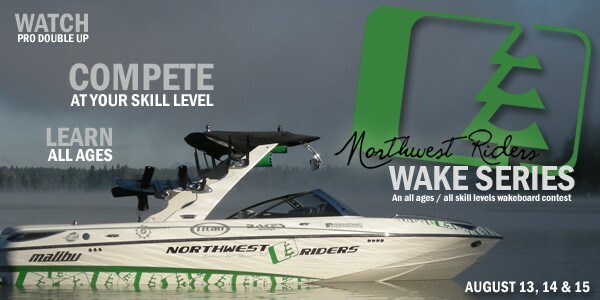 2011 introduces the all new Axis Wake Boats A20. This is the little brother to the Axis A22 wakeboarding specific boat with many of the same features and styling. Have a look as Keith Lyman shows what’s possible behind the new A20 from Axis. This event was fun…and I’m not just saying that because it was our event. I had a blast. Greg had a blast. Our volunteers had a great time. The riders enjoyed it. We also heard the same from Monroe locals (except for that one angry fisherman), the Monroe Parks Department, the City of Monroe Mayor and staff, and on and on. It was fun because all of these people made it just that. Thank you. Anyone that came out and supported us…you are appreciated. Directions: Use http://maps.google.com to find the best route from your home to the Butter Stomp in the Ione City Park. Ione is about 2 hours north of Spokane, WA. Camping: Tent camping is available directly across from the site. ‘Tent City’ spots are available by first come first serve basis. Check in with Jay at the Ione Motel & RV Park 509-442-3213. Northwest Riders Clothing Company is hosting its first ever contest series. 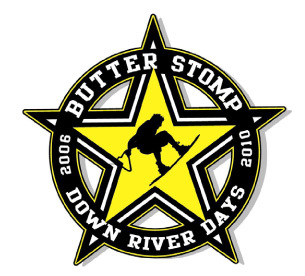 Plans for this seasons 3-day event features a double up contest on Friday, August 13, an all ages division based contest on Saturday, August 14, and a Northwest Riders wakeboarding clinic on Sunday, August 15. All the event details can be found over on the Northwest Riders website. Also, click through to see the full event flier. 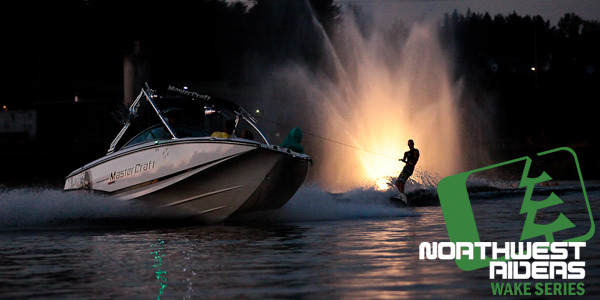 REFRESH is an action-packed, fast-paced look at the wakeboard scene of the Northwest’s Inland Empire. Hailing from the Coeur d’ Alene, Idaho - Flying Robot Films brings you the lifestyle, skills and antics of a crew of shredders. REFRESH is a funtastic voyage of wakeboarding, bmx, moto, and snowboarding. Not for seriousness or artistic flare, REFRESH was created in the essence of fun, good times, high fives, and getting’ radical. REFRESH captures the local talent including Chad Warren, Jeremy Deming, Gared Schneider, AJ Haynes, Rick Knott, Jason Jakober, DJ Reynolds, Steven Bafus, Josh VandeVanter, Chad Hecker, and Ronnie Watson. What does everyone think about the new Flo-Cam option for Malibu’s new G3 Tower? Anyone out there have one? Love it? Hate it? Not Sure … leave some comments here and let us know. The CWU wake team has been busy the last few months. Not only did they release their first team video which you can watch in its entirety below…but they also just placed 3rd at Nationals. Congrats to the whole CWU wake team! Check out photos and a recap article here. I received an email the other day from Nick Jones and I’m pretty sure I could feel how pumped Nick was just in reading the words on my screen. Since moving to Seattle in 2005, Nick has been one of the top riders that I have really enjoyed going out on the lake with and even more so, just hanging out with. As many of you know, Nick had a bad foot injury awhile back and was struggling to get back to his old self as the foot kept throwing kink after kink in his riding. Which brings us back to his email. Nick recently landed a trick that has never been done. He dubbed it the “Big Perm,” which is a pretty funny play on the current trick named the “Big Worm” crossed with Nick’s signature curly hair that sits atop his head and has become a bit of an identifier for him.